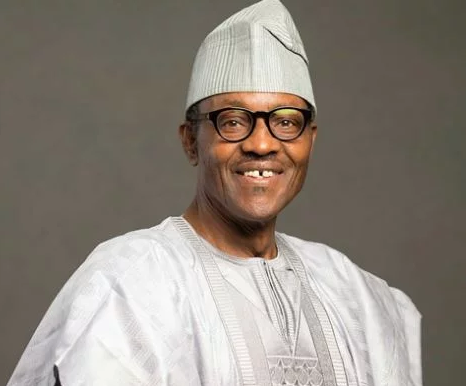 President Muhammadu Buhari has said that the forthcoming general elections will be free and fair. The President assured Nigerians and the international community that the election will usher the country into another clime of maturity, peace and unity. According to a statement by the President’s Special Adviser on Media and Publicity, Femi Adesina, Buhari said this when he received Letters of Credence from four ambassadors at the State House. The Ambassadors include Yutaka Kikuta of the Peoples’ Republic of Japan. Buhari pointed out that the country’s political and electoral institutions have continued to evolve in strength, skill and experience after each election.